Moving along into the canyon zone, things become interesting. The northern quarter of Arizona, and the southeast corner of Utah cannot be described. It is interesting, shocking, and otherworldly. A feature between Four Corners and Page AZ. Thursday AM after staying the night in Page. 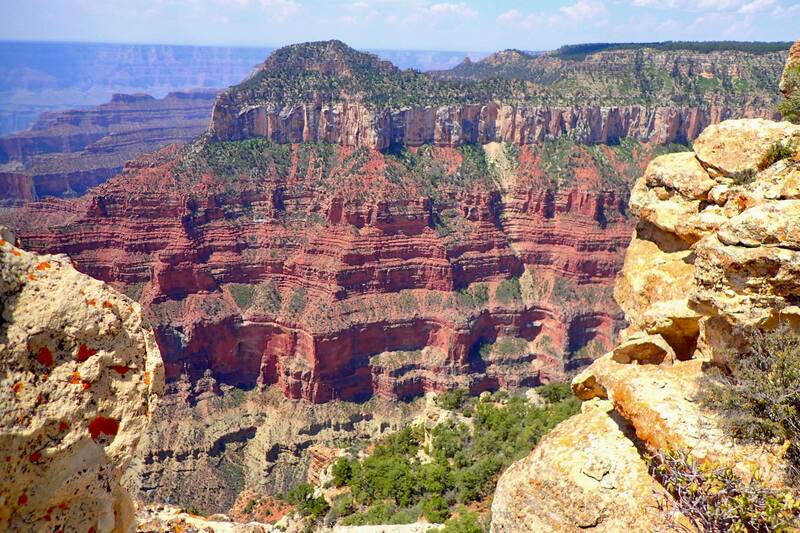 It is worth noting that lodging anywhere near the Grand Canyon is off the charts expensive. I would suggest camping at Kaibab. More on Kaibab later. 10 miles south of Page near the 89 X Alt 89 intersection is a really cool section of roadway that enters a box canyon as one plunges off an escarpment. No place to stop and capture pics. 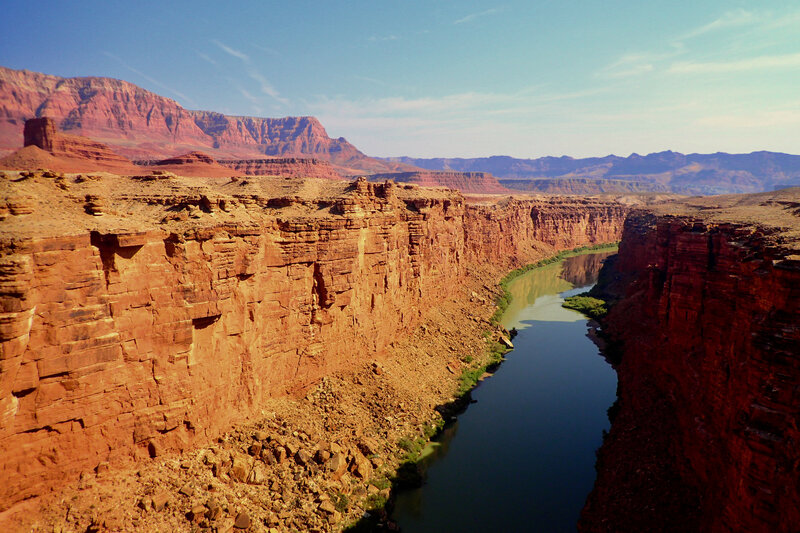 Colorado River in the Marble Canyon at Lees Ferry area. 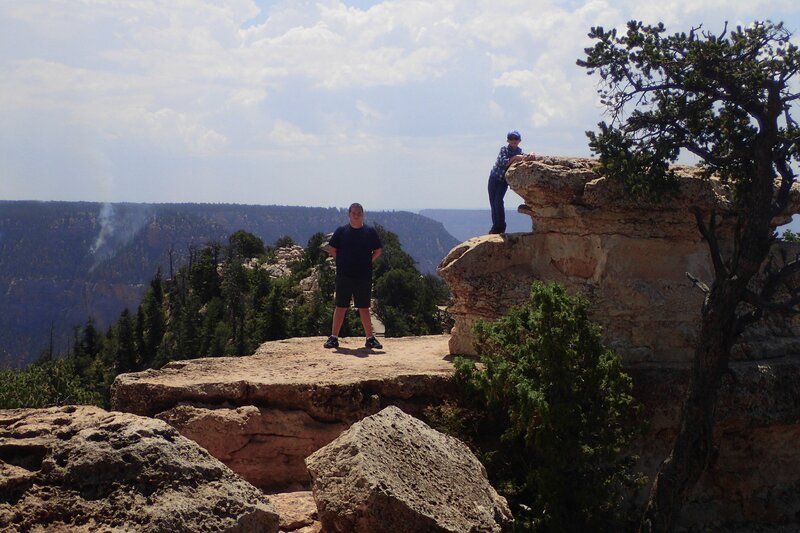 I've been to the Grand Canyon a few times, but I've never been to the North Rim. I've heard the South Rim is a royal cluster. After watching a ranger speak about the North Rim and Kaibab, I felt compelled to check it out. The drive was a wee bit longer but OMG! 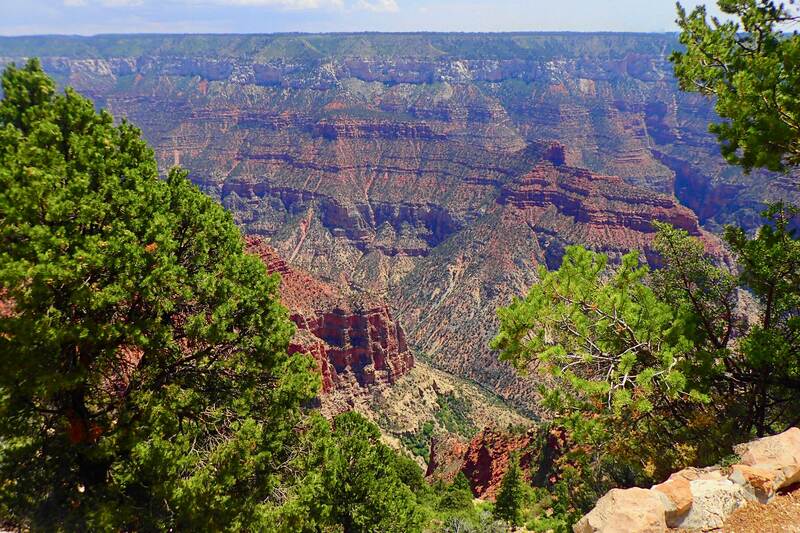 In the midst of all the arid landscapes, Kaibab emerges above the desert. The higher altitude changes everything. Precipitation runs from 24-30 inches and the temps are much cooler. We spent the warmest part of the day on Kaibab, and the temps topped out at 82 degrees. It was probably 100 on the South Rim. Kaibab is populated with impressive and beautiful ponderosa pines in the national forest section. As one nears the National Park section, other varieties of evergreens and aspens are common. Some of the forests in the NF section have experienced fire damage, but this place is enchanted. I regret not taking more pics. 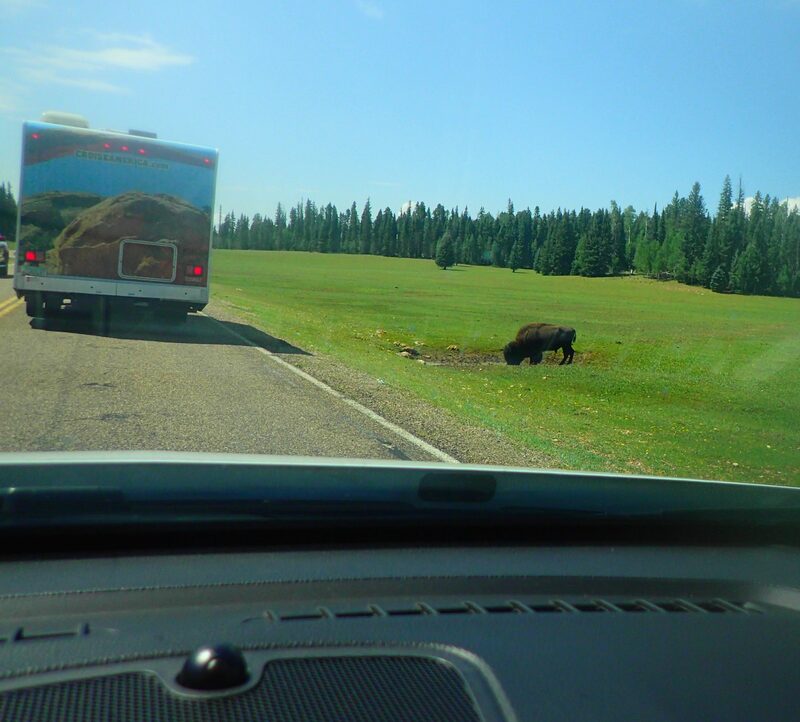 Yes, the meadows in the NP section see much buffalo grazing. Poop piles everywhere. There are also bighorn sheep and mule deer. I could camp/backpack here for at least a week. As one drives down drives to Point Imperial, the canyon bumps up 15' or less from the road. No guardrails. 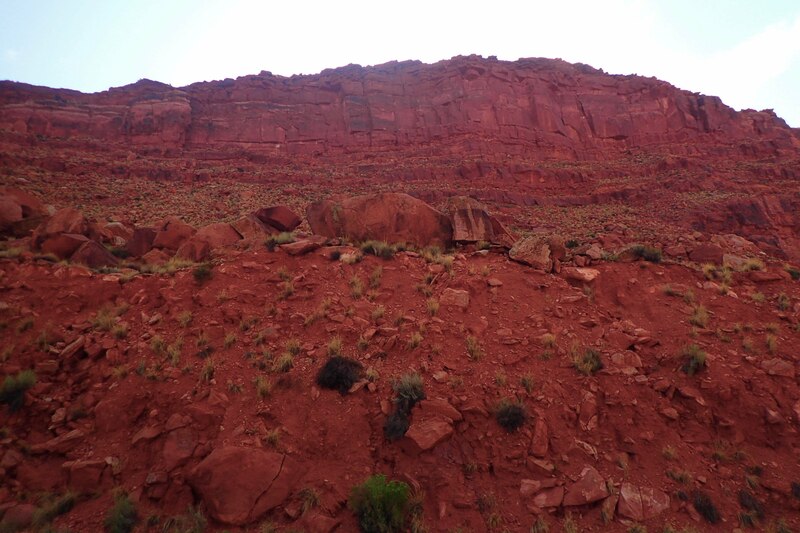 Alpine environs on one side, and the monstrous red gulch on the the other. This is a rather shocking contrast. After a quick hit the the Canyon, we headed up to Utah in the Bryce-Zion area. Torrential rains caused flash floods so we kept driving. 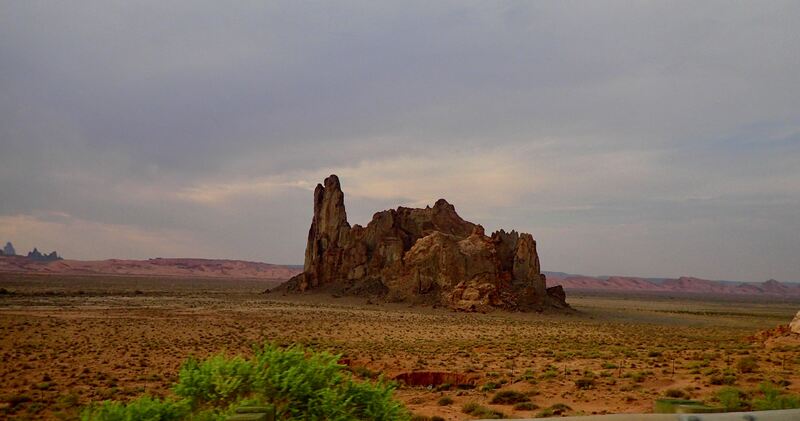 SW Utah is largely uninspiring. The mountains look like the dry coastal mountains of Cali. It is also redneck as hell. After getting on I 70, things were still blah until we neared the San Rafael watershed. The landscapes became rather zany and crazy in this area. We did not have time to stop. 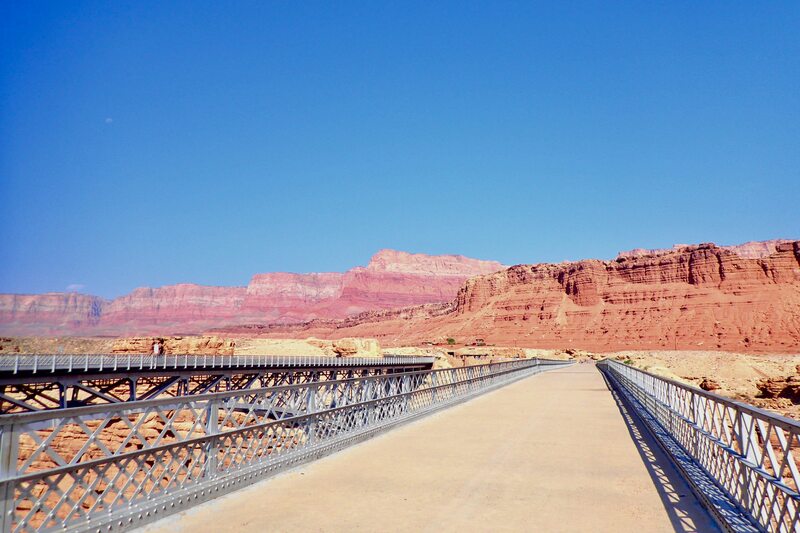 We crashed at Green River and planned on heading to the Arches National Park near Moab the next morning. We could have easily hiked this, but we did not have the time.